Y Vy Truong is graduating from the University of British Columbia (UBC) with a double major in English Literature and History, with a minor from the Asian Canadian Asian Migration (ACAM) program. 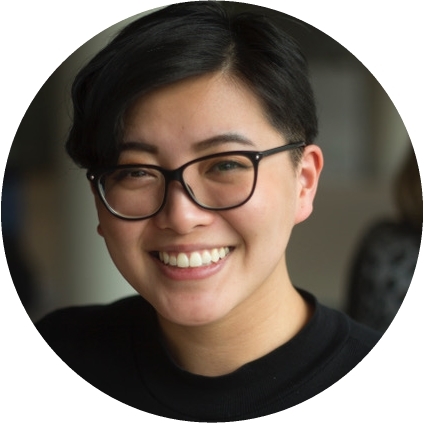 Her research interests concern community archives as viable public research resources, contemporary art practices emerging from Asia and Asian diaspora communities in North America, and how those practices intersect with historical narratives and archival methods. She most recently collaborated on a large-scale project with Centre A (Vancouver International Centre for Contemporary Asian Art), David Lam Centre for International Communication, and SFU’s Humanities Department to host the premiere of Trinh T. Minh-ha’s latest film Forgetting Vietnam (2016).